Wells Cathedral is spectacular. Hourly guided tours. Evensong 5.15pm (3pm on Sunday). Main Sunday service 9.45am. The clock dates from 1300; every 15 minutes jousting knights pop out! Concerts held year round. 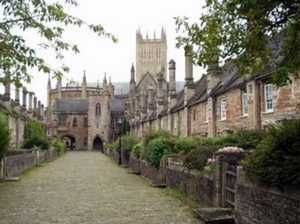 www.wellscathedral.org.uk. Cathedral Green, a popular place to sit and relax. 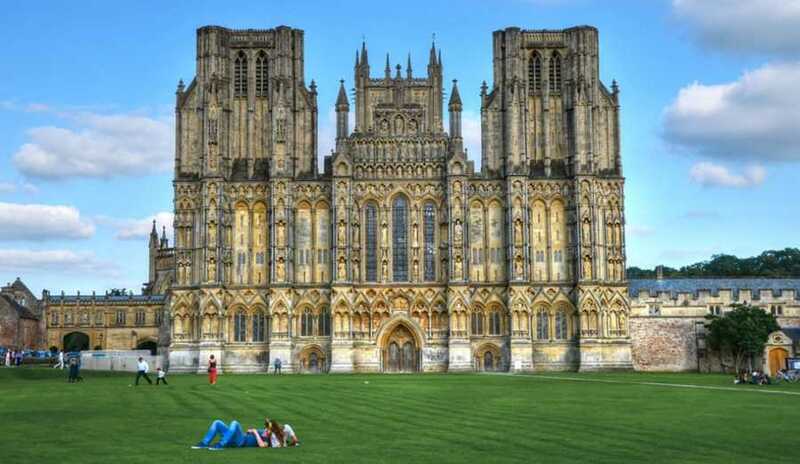 Wells Museum has pearls from Wookey Hole Caves, an impressive Stone/Iron age collection and regular exhibitions. Close by is the Music Hall where free lunchtime concerts are held. 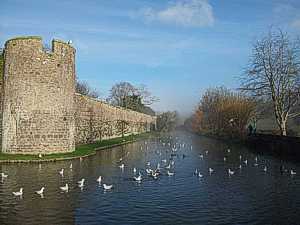 Next to the Cathedral is The Bishop’s Palace, a fantastic 13C building within 14 acres of gardens. Take some bread to feed the ducks and swans. Open air markets in the Market Place every Wed and Sat. Craft fairs in adjacent Town Hall. Food Festival (October), Christmas market (early December) with real reindeer and Santa. Vicars Close, just off Chain Gate, dates from 15C and is one of the best preserved medieval streets in Europe. Golf, fishing, shooting, riding and tennis are all available in or close to Wells. Wells Leisure Centre has indoor pool, badminton etc. Nearest golf course Wells Golf Club (1/2 mile). Non members welcome. Clubhouse with balcony. 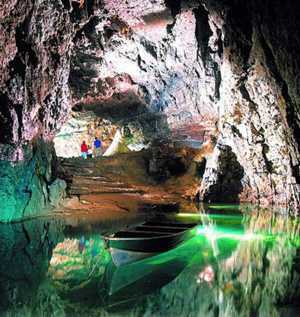 Wookey Hole Caves (2 miles). Family attraction. Open year round. Picnic area, shop, café. Glastonbury Abbey (5 miles). Concerts held in the grounds. Sample water from The Chalice Well, ‘a place of sanctity, healing and peace’. Glastonbury Tor (15 mins): 500 feet above sea level; fantastic views. Park & Ride available. The Glastonbury Festival (7 miles), Worthy Farm, Pilton in June. Top performers from around the world attend. 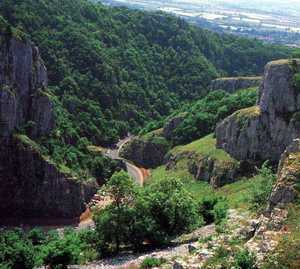 Drive through Cheddar Gorge (5 miles) and into Cheddar village. Visit the caves. Excellent cheese & cider shops. Clarks Village, Street (7 miles). Huge discount shopping village. Also Kilve Court & Mulberry, Shepton Mallet (6 miles) for discount designer clothes, bags etc. Longleat House and Safari Park (40 mins), one of England’s top family attractions. Open Easter-end October. Famous maze. Restaurant and cafés on site. The City of Bath (40 mins or Park & Ride) is stunning. The Royal Crescent is one of the finest examples of 18C architecture. Thermae Bath Spa: England’s only natural thermal waters. Rooftop pool, waterfall shower, café. Close by is Bath Abbey. The Fleet Air Arm Museum, Yeovilton (40 mins), houses a fascinating display of aircraft through the ages. Simulated helicopter rides. Shop, café & picnic parking. Tyntesfield, Wraxall, Nr Bristol (40 mins). A National Trust gem. Fairytale gothic mansion with turrets and beautiful grounds.